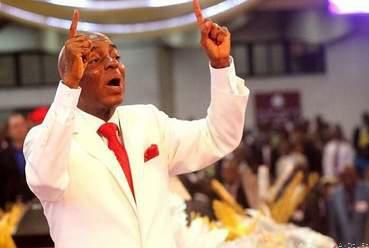 Bishop David Oyedepo, in his New Year message at the Church’s Headquarters in Ota, said nothing will tamper with the peace of Nigeria in 2019. He said Nigeria shall not see any more bloodshed and there shall be no war. The cleric said, “the prince of peace will continue to dominate in Nigeria and Africa, we shall not see set-back anymore.